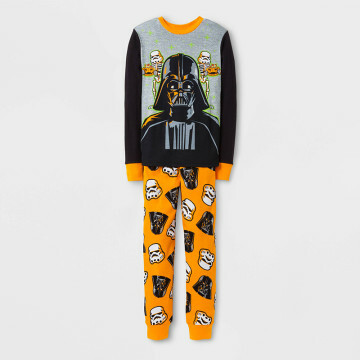 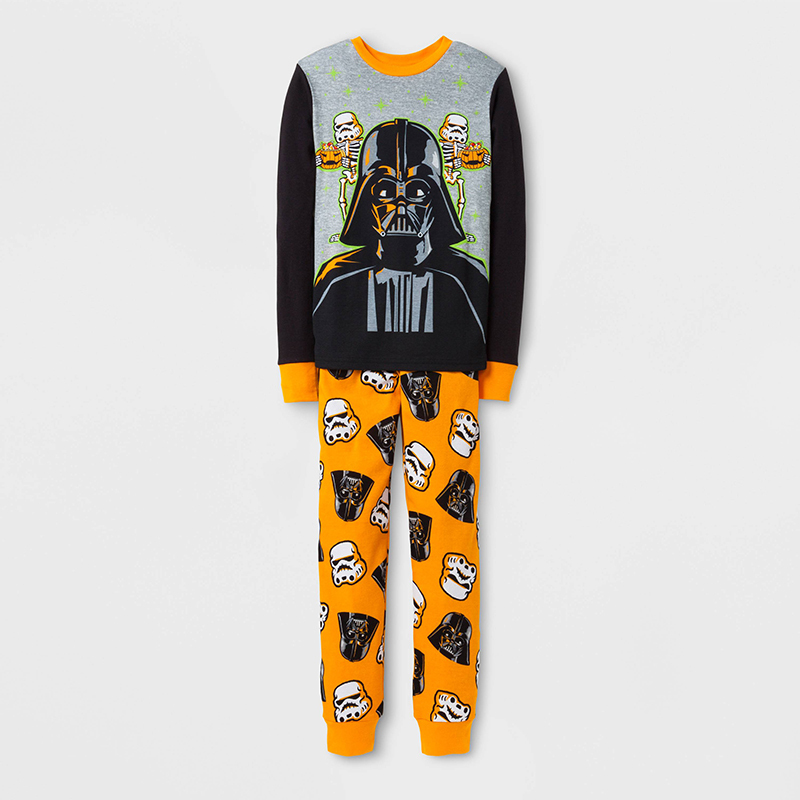 With the start of October right around the corner, seasonal PJ season has officially begun. 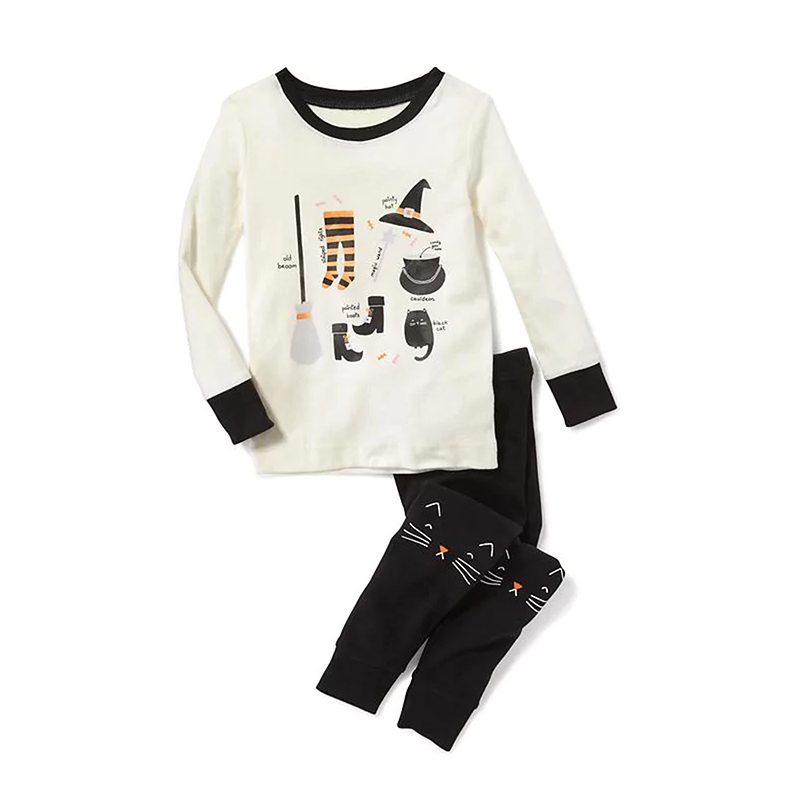 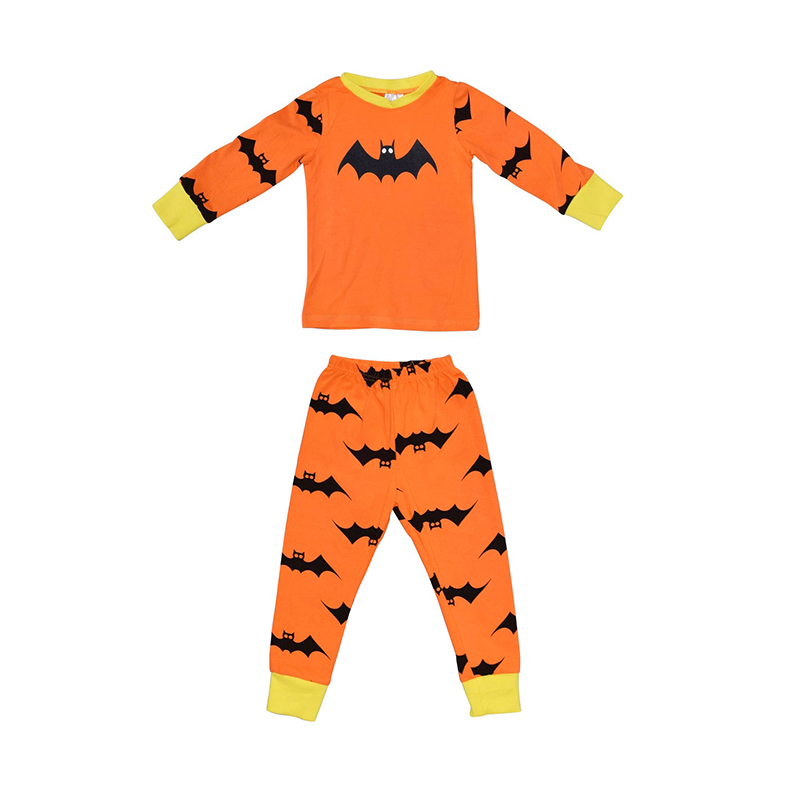 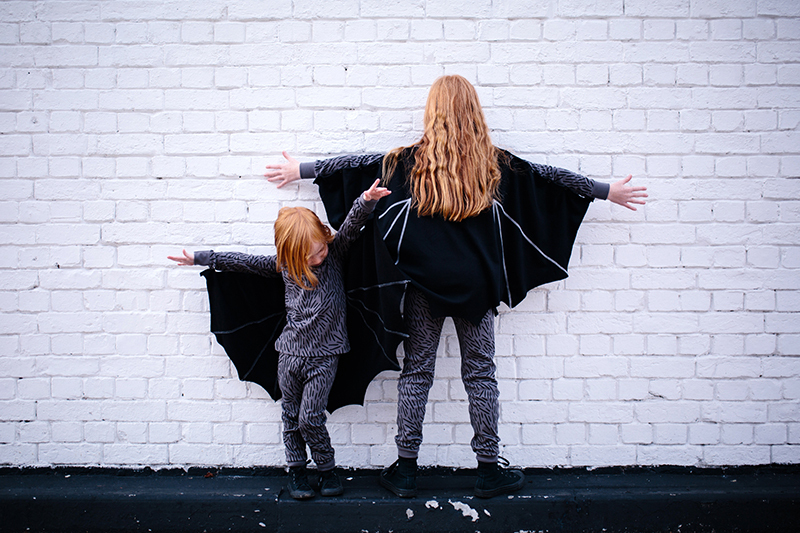 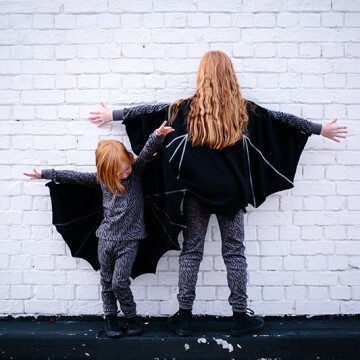 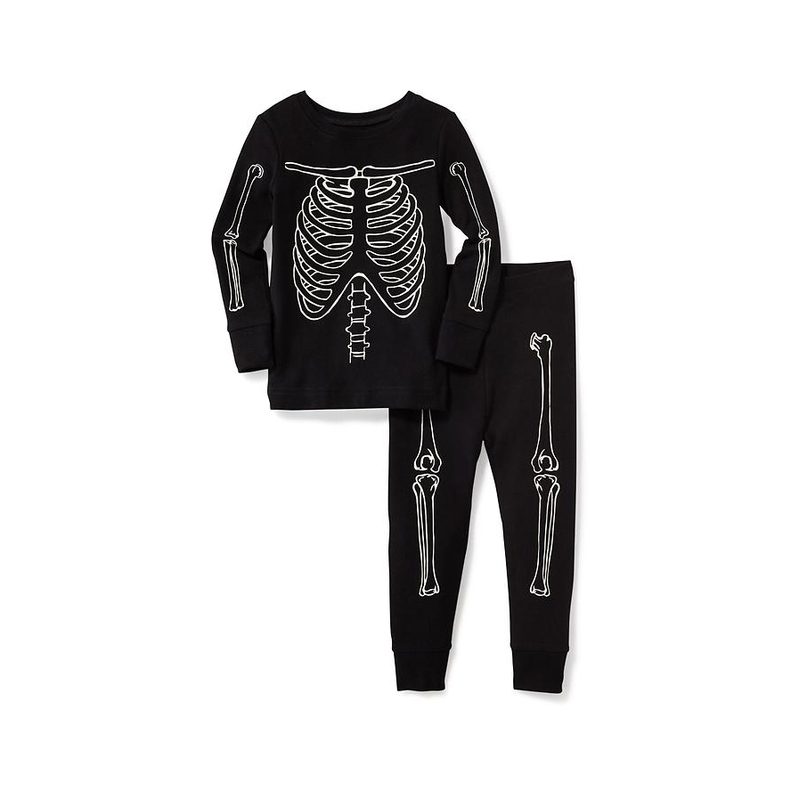 Embellished with pumpkins, witches, black cats, bats, bones, ghosts, and so much more, these Halloween PJs for kids will put just the right dash of spooky fun into your bedtime routine. 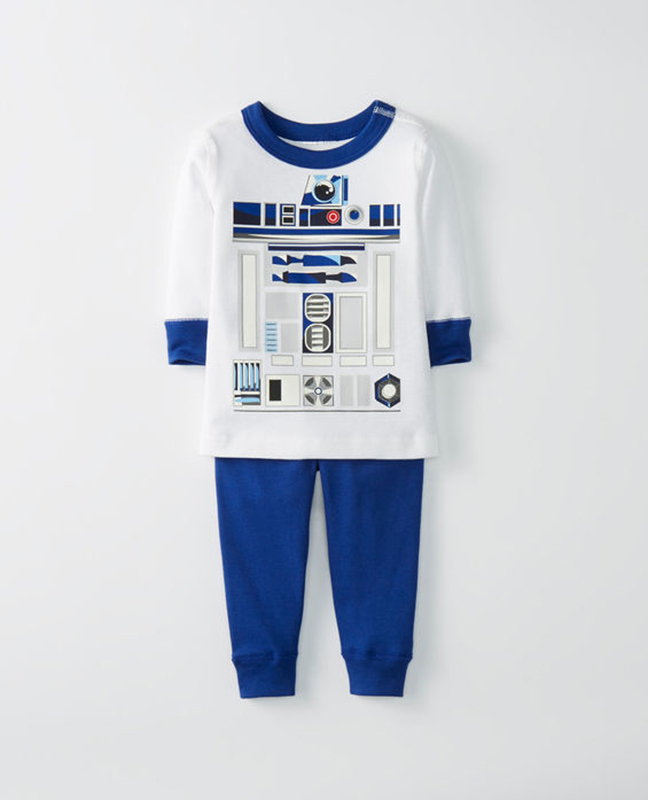 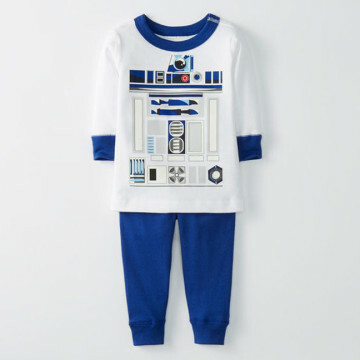 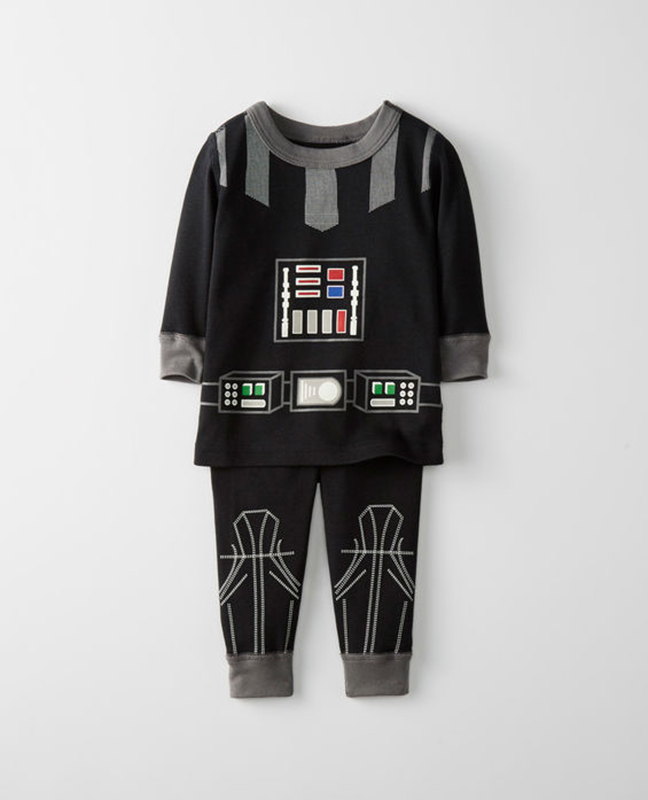 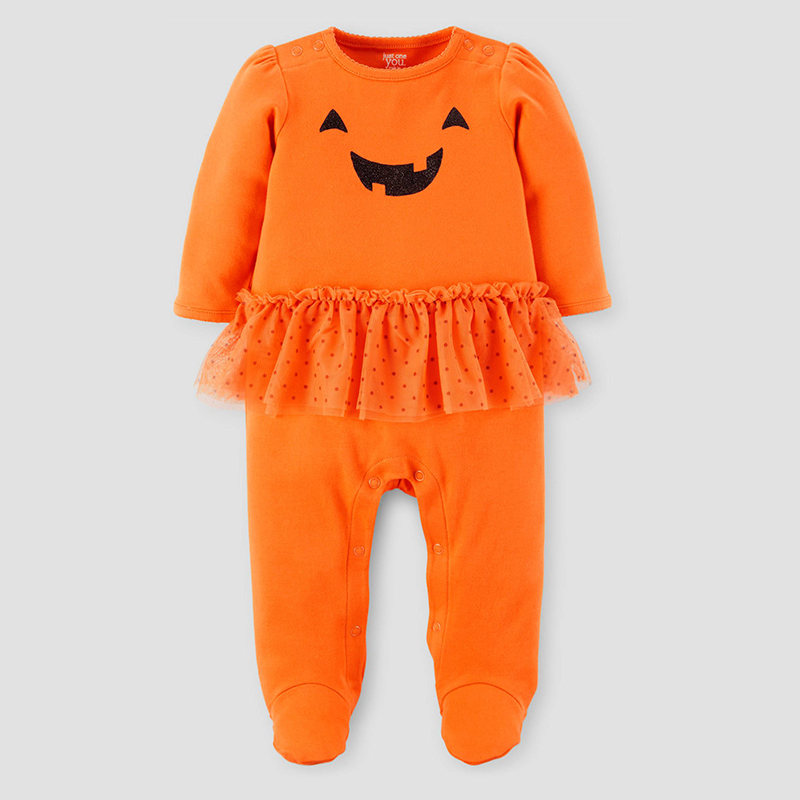 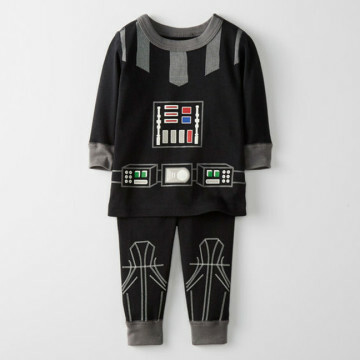 And, for the parents out there who’d like their pajamas to work overtime, many of these 2-piece wonders can easily double as an actual Halloween costume. Done and done!